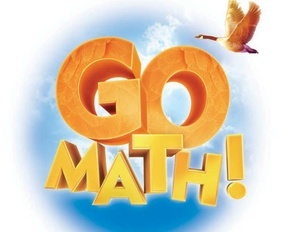 GO Math!® is the first K–8 math program written to fully support new standards. Every student is supported through the universal access features of the program as they learn to think critically and apply their math knowledge. 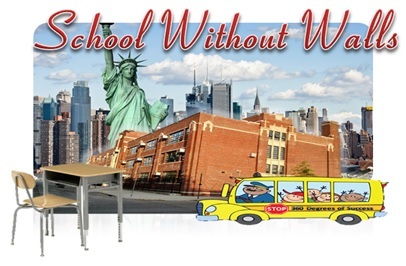 The premise behind “School without Walls” is the city becomes our school. Students participate in monthly field work experiences that enhance the classroom curriculum of study. Field work experiences range from Transit System history at the NY Transit Museum to endangered animals at the Queens Zoo. All field work experiences require students to be reflective through journal writing.